As a society, we love our carbs, processed foods, and sugar. As a result, metabolic disorders are prominent and heart disease remains the number one killer in the US. This style of eating throws off our ability to have stable blood sugar levels which drives up inflammation, throws off hormones, and reduces our health and vitality. Taking steps to balance blood sugar is one of the first things I focus on when working with people to improve their health. This strategy alone has a tremendous impact on overall health and certain foods are fantastic for this purpose. Incorporating the foods and herbs from this article into your daily nutrition plan is a great place to start. Coconut is an all-around superfood and one of the best things to make a staple in your diet. There’s coconut oil, butter, flakes, milk, and even flour. Each of these provide unique benefits and uses for helping to balance blood sugar. First of all, coconut is an excellent source of healthy fats, particularly medium chain triglycerides (MCT). MCTs are types of fat that your body easily converts into a source of energy called ketones. When you burn ketones for energy instead of sugar, you naturally stabilize blood sugar and improve fat burning. These fats are found in most coconut products but are more prominent in coconut-based oil, butter, and milk. You could also try supplementing your diet with MCT oil which is a more potent extraction from coconut oil. Coconut also contains healthy fiber which is excellent for stabilizing blood sugar when combined with other sources of carbs (1, 2). Coconut flour, butter (or manna), and coconut flakes are all excellent for this. Coconut flour is also extremely low in carbs, making it an excellent alternative for baking (just try this coconut flour pizza crust). Turmeric amazes me in its benefits. I especially love turmeric for blood sugar stability as I detailed in this article. In fact, I believe turmeric should be a staple for balancing blood sugar in a healthy diet. The compounds in turmeric have been shown to improve insulin sensitivity which allows the body to deliver glucose to cells more effectively and prevent massive fluctuations in the blood (3). Additionally, turmeric has been shown to act on the liver to regulate epigenetic (activation of genes) and enzymatic factors that all work together to stabilize blood sugar and triglyceride levels in people with diabetes. Finally, turmeric is excellent for targeting and lowering inflammation throughout the body. Chronic inflammation can be a contributor to blood sugar imbalances as it can stimulate cortisol release and spike blood sugar. All around, turmeric is an excellent addition to stabilize blood sugar whether you use it in cooking or simply use it in supplemental form. Considered more precious than gold at some points in our history, cinnamon is currently an underrated superfood. Not only is it one of the most antioxidant-rich foods on the planet, but it tastes amazing and is excellent for stabilizing blood sugar. Cinnamon may also be helpful for fighting candida, which can be another consequence of a high sugar intake (4). Similar to turmeric, cinnamon improves insulin sensitivity and allows glucose to be transported from the blood and into the cells much more efficiently. This effect reduces the need for as much insulin to be released and creates a more stable rise and fall in blood sugar that is not as detrimental to health as the rapid rise and fall found with high-sugar diets or those with diabetes. There are generally two types of cinnamon that can be found in stores; cassia and Ceylon. Ceylon is considered to be more effective for stabilizing blood sugar. Additionally, Ceylon contains drastically lower amounts of a compound called coumarin, which is suspected to have undesirable effects on the liver when consumed in large amounts on a regular basis. I bet you never would have guessed that chocolate can help to stabilize your blood sugar. 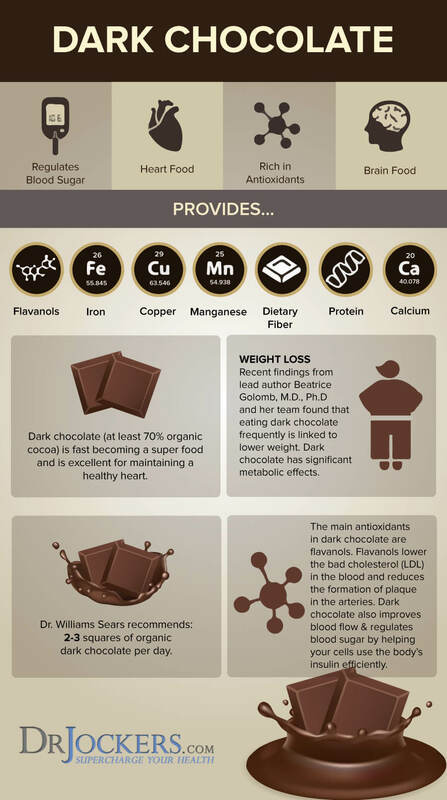 In, fact chocolate in its raw form is one of the most nutritious foods on the planet. It is packed with antioxidants, minerals like magnesium and chromium, and can even be a decent source of vitamin C.
Many people don’t know this but chromium is a powerful mineral that most of us simply do not get enough of. Chromium helps to improve the function of insulin to stabilize blood sugar and can also help reduce sugar cravings. Raw chocolate is also a decent source of dietary zinc which can help to improve blood sugar stability as well. The key here is to only buy raw chocolate or “cacao” as it would be written on the label. This is to ensure the highest nutrient density and therefore greatest potential for beneficial effects. Coffee contains an impressive array of antioxidant compounds and nutrients that help to boost brain function, increase fat burning, and protect the body from a whole list of chronic diseases from heart disease to cancer. As long as you are consuming a high-quality organic coffee in moderate amounts, you can reap these benefits for yourself. When it comes to blood sugar, coffee consumption has been shown as a negative risk factor for diabetes. Basically, drinking coffee is associated with a lower risk of diabetes. Of course, it is very important not to drink it in the evening and I recommend keeping it to 1-3 cups a day max. 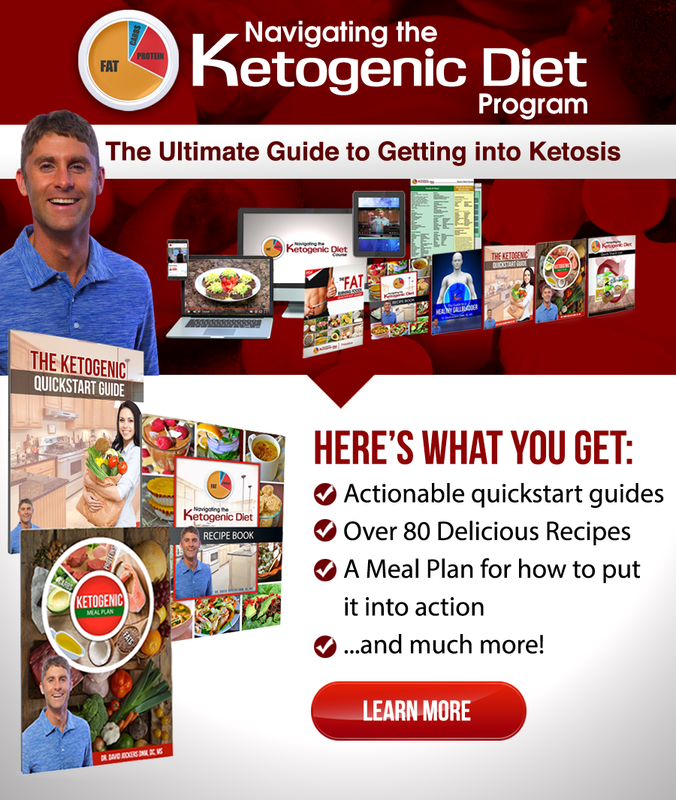 I am a strong advocate for a ketogenic diet in promoting balanced blood sugar levels. 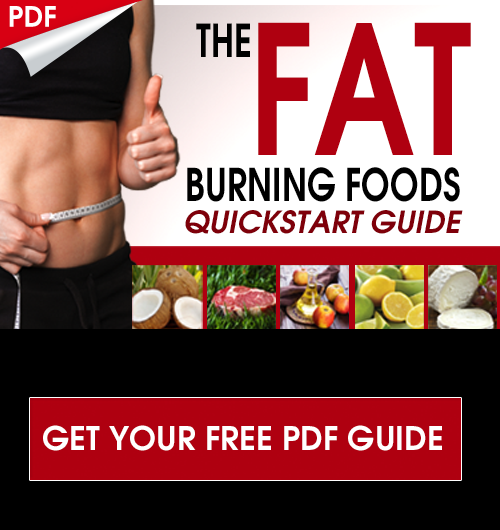 This is because when your body goes into a ketogenic state, it burns fat for energy instead of sugar and this naturally eliminates massive fluctuations in blood sugar. A recent study performed on a small group of people showed that caffeine intake in the morning massively boosted ketone production to almost twice the amount (5). You can boost these benefits even further by drinking our turmeric fat burning coffee for breakfast which also contains sources of healthy fats to further promote ketone production. If coffee isn’t your thing, this keto matcha green tea is also an excellent choice. Similar to coffee, green tea is loaded with its own array of powerful antioxidants that help to fight inflammation, cancer, and all-cause mortality. The primary active component that is thought to be responsible for these benefits is the compound call Epigallocatechin gallate (EGCG for short). Another benefit of green tea is that it improves fat burning and helps to stabilize blood sugar and protect you from diabetes and heart disease (6). For the most concentrated benefits from green tea I would recommend matcha green tea, such as this one. Matcha is pulverized green tea leaves that can be consumed in their entirety for maximum extraction of nutrient. For a powerful source of both coffee and green tea compounds (along with other powerful antioxidant compounds) I will often use Energy Charge as it is extremely effective, contains less caffeine than coffee, and offers the fat-burning benefits of green coffee bean. Apple cider vinegar is a cheap way of balancing blood sugar that can be used in many ways. It contains acetic acid which helps to control fluctuations in blood sugar when combined with meals. Additionally, using apple cider vinegar may improve fat burning, improve digestion, and reduce carbohydrate cravings. I will often recommend that people either consume a small amount of apple cider vinegar before meals or find ways to incorporate it into meals. For example, I follow a cyclic ketogenic diet where I will consume higher carbohydrate meals once a week. Sometimes I will make a rice dish that incorporates coconut oil, grass-fed butter, turmeric, black pepper, and a slash of apple cider vinegar. This combination decreases the glycemic load of the meal drastically. Similar to apple cider vinegar, lemons and limes provide a blood sugar stabilizing effect due to their naturally occurring citric acid. Citric acid behaves similarly to acetic acid by helping to lower the glycemic load of meals. Many people simply prefer the citrus taste above the taste of vinegar in their meals and I will recommend using whichever you prefer. Lemon juice can be squeezed fresh or bought bottled from an organic source. 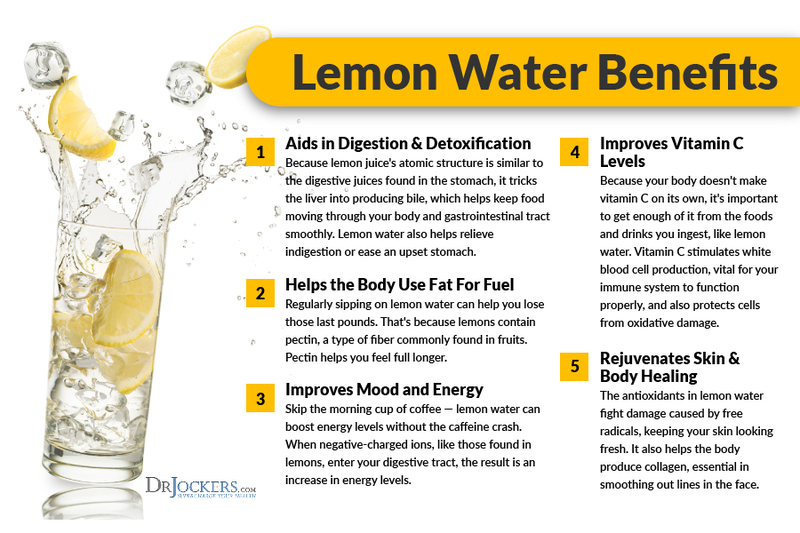 Simply sprinkle this on your foods or sip on lemon water throughout the day to acquire these benefits. 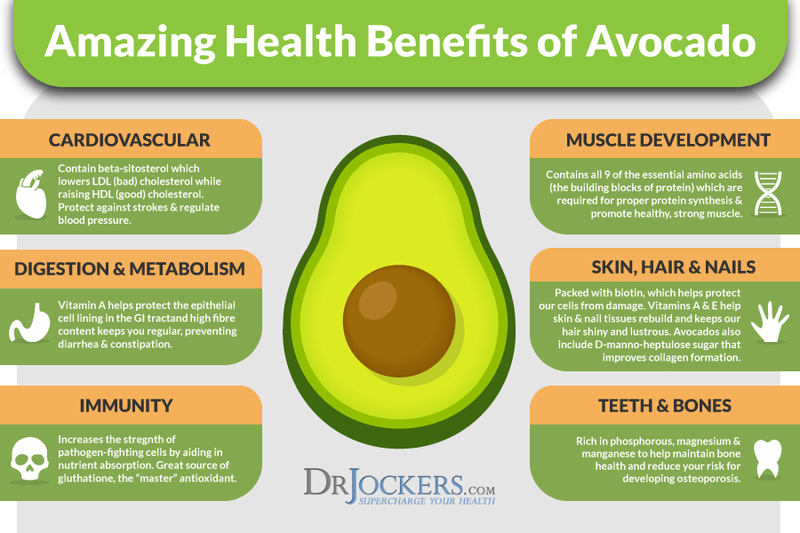 Avocados are one of my favorite foods and I consume around 2-3 every day. They are loaded with minerals, fiber, and healthy fats that all help to stabilize blood sugar levels. Avocados are also a significant source of B vitamins which are important for energy production. A lesser-known fact about avocados is that they contain a special type of sugar molecule called D-mannoheptulose. In fact, this type of sugar may actually have the ability to lower insulin levels. For some of my favorite ways to use avocados on a daily basis, check out this article here. Many of the side effects associated with poor blood sugar imbalance are due to chronic inflammation. Sources of antioxidants will help to mitigate these side effects by protecting tissues from inflammation. 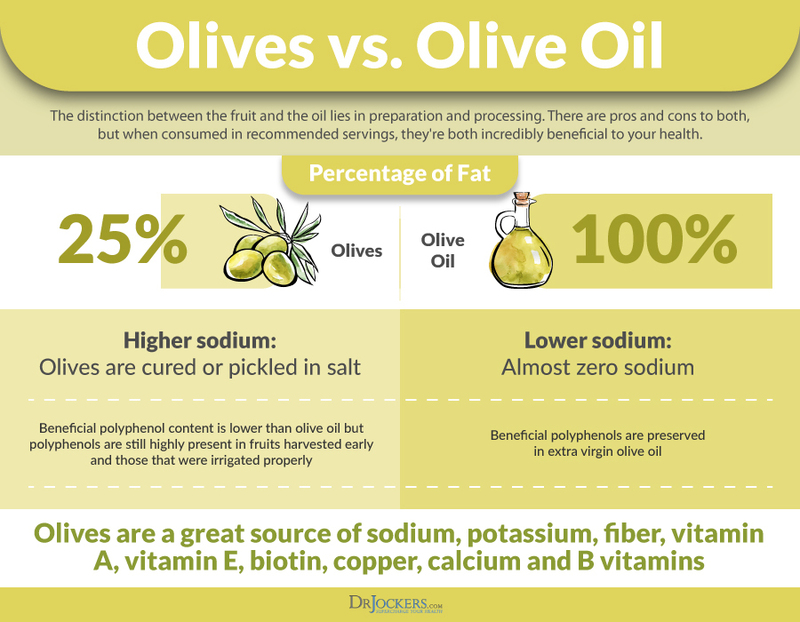 Olives and olive oil are an underestimated source of antioxidants that have been shown to protect the body from the damaging effects of diabetes such as neuropathy and heart disease. Additionally, olive oil contains oleocanthal which is a powerful anti-inflammatory that acts on the COX enzyme system that has been associated with helping to reduce cancer risk, heart disease, and many other chronic diseases (7). Grass fed butter is a superfood in my book. Not only does it provide many fat soluble nutrients and healthy fats, but it also contains powerful metabolism boosting nutrients, namely conjugated linoleic acid (CLA). CLA is a long-chain fatty acid that is much more concentrated in grass-fed dairy products. In research, CLA has been found to improve insulin sensitivity and balance blood sugar. In fact, CLA has been compared to diabetic drugs but with no negative side effects. The best results are found when consumed on a daily basis for 6 weeks or more. Personally, I find a way to consume a significant portion of grass-fed butter every day. If you are sensitive to dairy products, grass-fed ghee is usually very well tolerated and can provide the same benefits. Eggs from pasture-raised chickens are one of the most complete nutrient-dense foods you can eat. Additionally, eggs are a low-carb food so they have minimal impact on blood sugar. Some people will have sensitivities to eggs however, which could cause a spike in blood sugar due to the release of cortisol. Similar to grass-fed butter, pasture-raised eggs are also a good source of CLA, making them great for blood sugar control. Additionally, there is evidence from longitudinal studies showing that increased egg consumption is associated with a lower risk of heart disease and metabolic disorders (8). Blood sugar control is vital for overall health. Although, a ketogenic or low-carb diet is one of the most powerful strategies for improving blood sugar, these 12 foods have their own powerful benefits. Begin incorporating these foods into your life and see the benefits they provide. 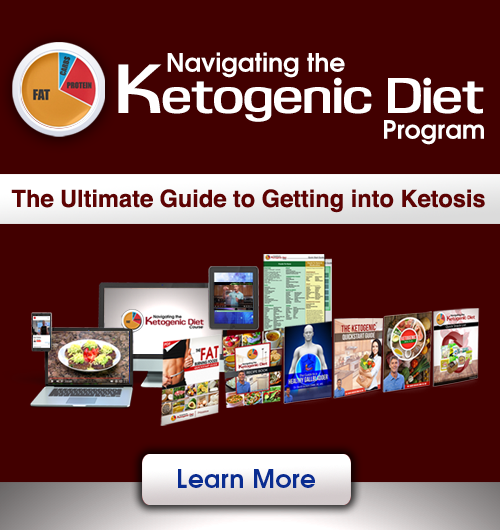 If you are interested in beginning a ketogenic diet to take these benefits to the next level, check out this article here: How to Follow a Cyclic Ketogenic Diet. What about the inflammatory and growth factors (you know those hormones that miraculously turn the egg into a chicken) in eggs? Maybe better be safe and skip the eggs or eat them in moderation? This Definitely depends on the person Heidi! Thanks so much for the information. I’d like to hear more (ahem….recipe please) about the rice dish that incorporates coconut oil, grass-fed butter, turmeric, black pepper, and a slash of apple cider vinegar.